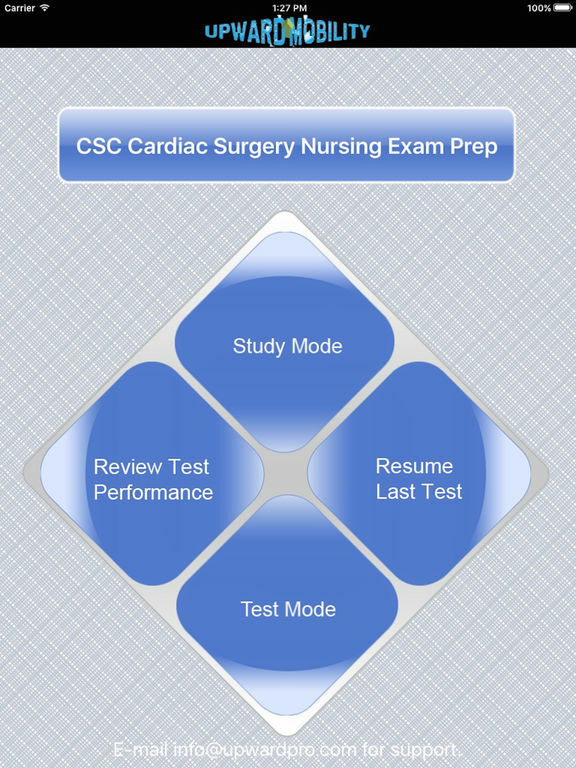 With 214 multiple-choice questions, Dynamic Path's CSC Cardiac Surgery Nursing exam prep app is perfect for busy, on-the-go nurses preparing for the Cardiac Surgery Subspecialty Certification Exam. 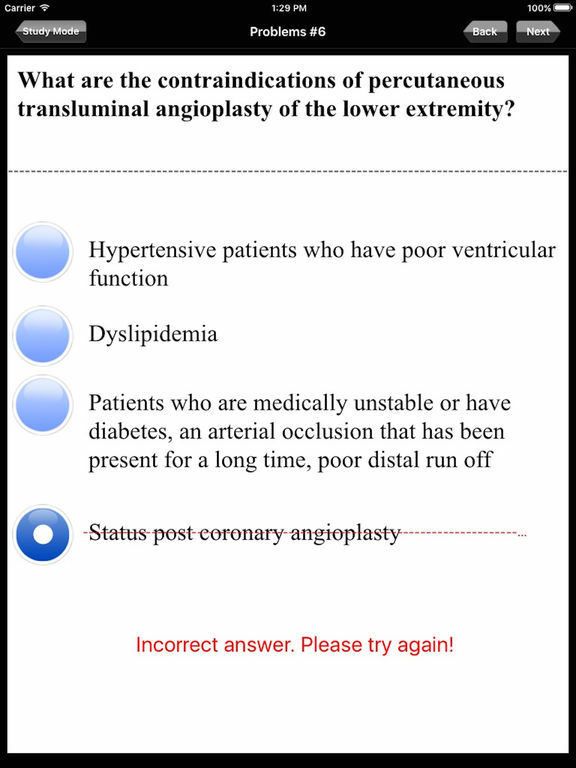 This module contains a curriculum of multiple-choice questions with detailed, explanatory answers, covering patient problems and nursing interventions in cardiac surgery care. 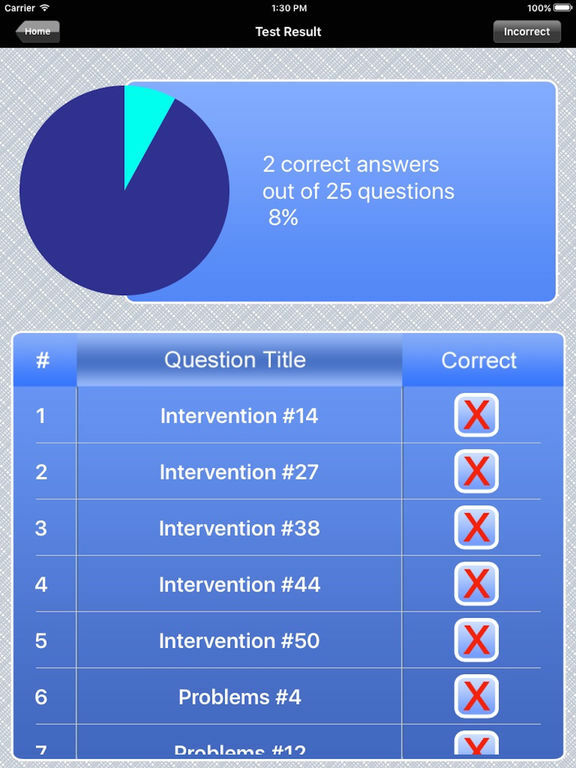 All questions were written exclusively for Dynamic Path by expert nurses with a thorough and up-to-date knowledge of cardiac care. Dynamic Path is neither affiliated with nor endorsed by the American Association of Critical Care Nurses (AACN).